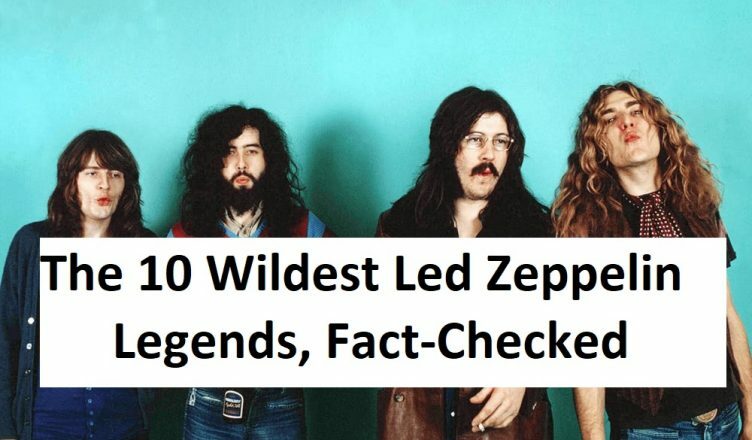 THE BACKSTORY: It’s no secret that Led Zeppelin loved The Lord of the Rings. They even sing about “Mordor” and “Gollum” in 1969’s “Ramble On.” So when a mysterious cloaked figure with a lantern who seemed to be straight out of Middle-Earth appeared on the inside cover of their fourth album, many fans assumed it was a figure from J.R.R. Tolkien’s books. THE TRUTH: “The hermit” was merely inspired by a figure from a Tarot card. 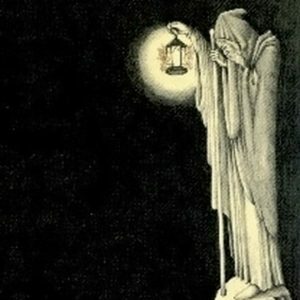 Page played the role of the Hermit during a fantasy sequence in Zeppelin’s 1976 movie, The Song Remains the Same.